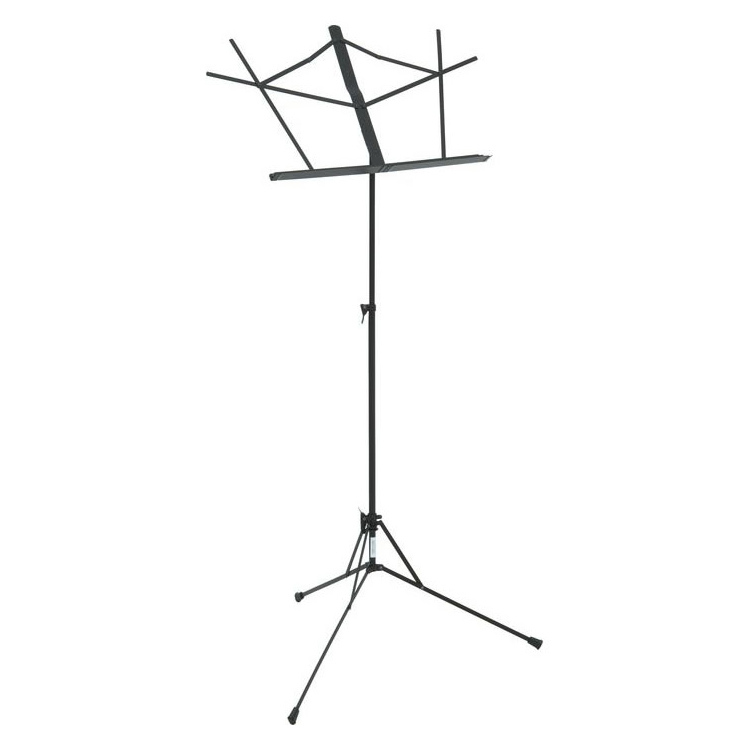 Proline sheet music stands are strong yet lightweight, with solid construction to support even the heaviest books. Convenient collapsible design allows for easy transport. Height adjusts from 27″-42″.